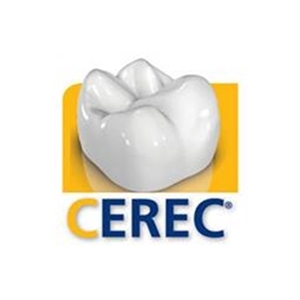 CEREC 3D is an acronym for Chairside Economical Restoration of Esthetic Ceramics. Letters and opinions written about us by our patients who are treated in our clinic. Photographs and images of our clinic and our high-tech devices. 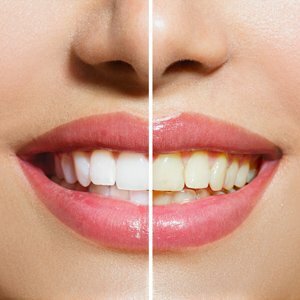 * Our goal is to help you feel and look your best through quality dental care. 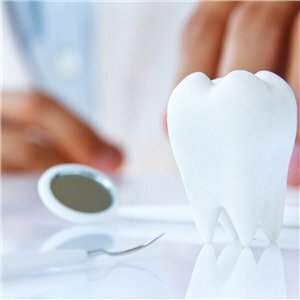 We look forward to serving you as a patient with the use of the latest techniques and technology available for general and cosmetic dentistry. 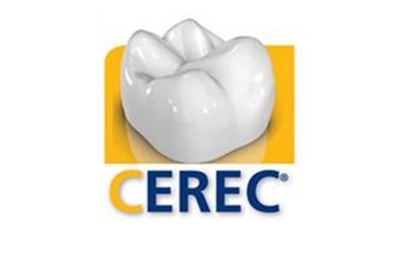 * We maintain an outstanding full service operation in all levels of dentistry to ensure you the best possible care. * And more….All designed to provide you with the best possible treatment in the most comfortible setting. We offer an innovative pain-free oral care experience through the use of advanced technologies and pain-management procedures. Patient comfort and convenience is a priority. * That means when you leave our clinic, you’ll have a beautiful smile on your face, but it will be bigger, brighter and better than before. * Our clinic ensures each patient a pleasurable, stress-free experience. * It is centrally located in Balçova Thermal Otel. It's easy to get to and from via public and private transportation. Airport is 20 minutes. *Sophisticated Anesthetics “Sleeper One” has been designed to improve of all your traditional anesthesias. SleeperOne enables to perform PAINLESS injections. * Surgical Lasers designed to minimize discomfort and accelerate patient recovery. 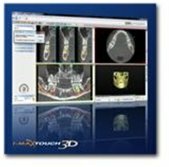 * With the use of latest technology devices, we minimize the time that you spend in the dentist chair. 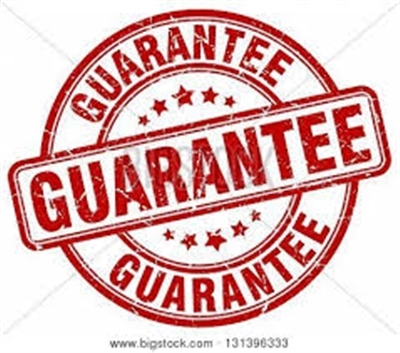 * Our practice takes stringent measures to minimize the risk of infection. There is no carpeting on the floor to trap bacteria and rooms are sterilized regularly. Any instrument used in a patient's mouth is either disposable or designed to withstand dry weather sterilization after use. Instruments to be sterilized are first placed in a cassette, covered with wrapping and transferred to an autoclave for heat sterilization. The cassette remains sealed until immediately before instruments are used. 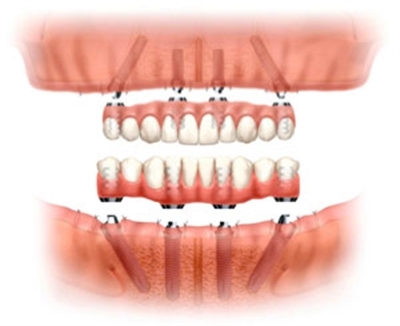 The wrapping serves as a sterile field on which to place instruments during procedures. These measures are carried out rigorously and consistently and demonstrate our commitment to your safety. 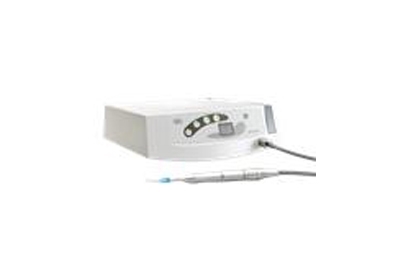 The ozone generator Prozone, is the perfect device for better treatment results for disinfection - eliminating bacteria, viruses and mycosis in virtually all aspects of dentistry. 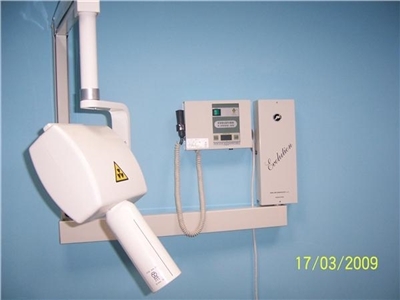 Digital Radiography System gives our practice the ability to take high quality digital images, while using less radiation (80% less than traditional x-ray) – providing you with a safer and quicker dental visit. Featuring a field of view of 8 cm x 9 cm and low-dose radiation, its intuitive touch-screen controls can be learned in minutes. 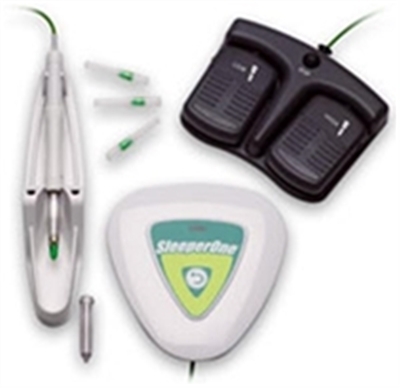 Sleeper One is an electronic system of injections which allows to use all anaesthesia technics especially interbone and inter-ligamentum anaesthesia. 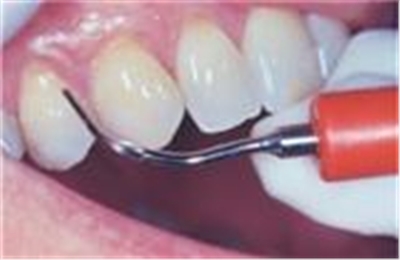 Regular Teeth Scaling and Polishing ensures a good oral health. This concept is well established in USA, UK and other developed countries and is strongly picking up in India as well.